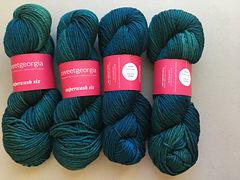 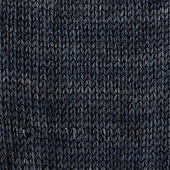 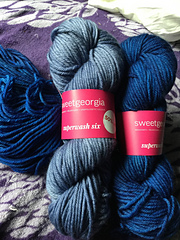 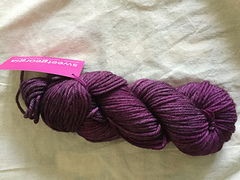 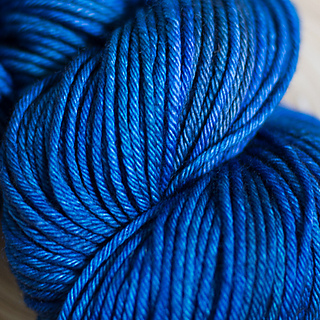 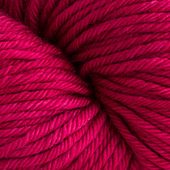 Superwash Six is the newest addition to our collection of one hundred percent merino. 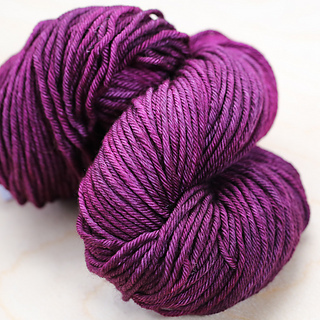 This 6-ply bulky merino is washable for easy-care. 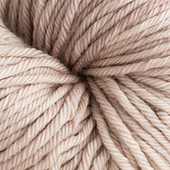 Knit it up quick on US 9 to 11 needles for super-fast, last minute gifts!